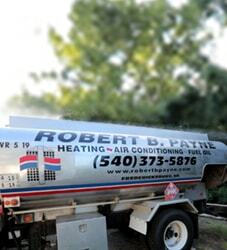 Tips for Hiring the Right HVAC Technicians | Robert B Payne, Inc. 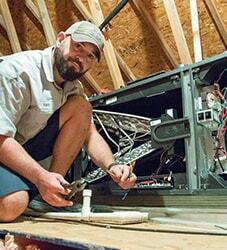 Looking to hire an HVAC technician in the Frederisckburg area? You’re likely curious how to make sure you hire the right company for the job. In this article, Robert B Payne, Inc. looks at tips for hiring the right HVAC technicians. If you want to replace your broken air conditioner with a higher efficiency model, our team can make recommendations and perform the installation. Lastly, we want to make sure your HVAC is in good shape year-round, which is why we offer several maintenance programs. We are all about saving here at Robert B. Payne, Inc. We want to save all of our customers energy, time, money, and frustration. You can fill out a service form on our website and check out current specials and coupons. We can also assist you by offering financing with approved credit or fuel delivery for your HVAC unit. Give us a call and we’ll do our best to get your HVAC unit up and running in no time at a price you’re comfortable with. Don’t wait; give us a call today at (540) 373-5876. We’ll be more than happy to answer whatever questions you may have regarding our products and services, as well as how we can assist you and your family with your HVAC needs. 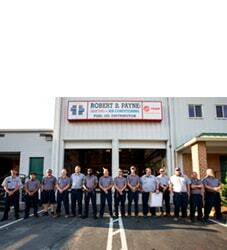 Speak to one of our trained technicians at no cost to see if working with Robert B Payne, Inc is right for you.